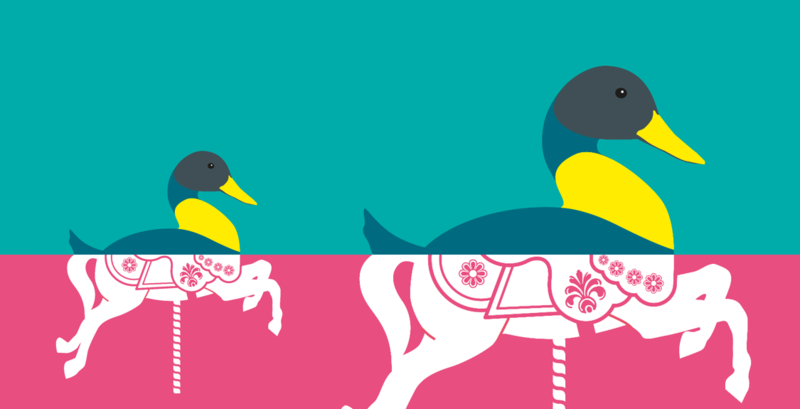 There are several ways that you can get involved, whether it’s trading, entering one of our competitions or volunteering your time to help out at the show. 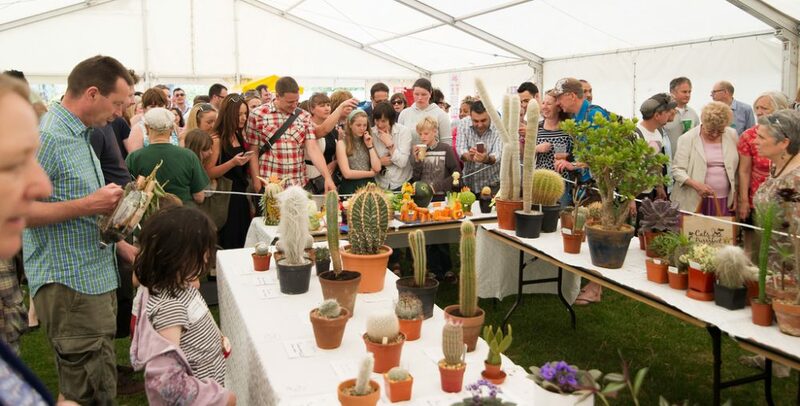 Run in conjunction with the Lambeth Horticultural Society, there are 83 different classes to enter each year with prize winnings on offer for each class. Flower and pot plant exhibits – Cacti and succulents exhibits – Bonsai exhibits – Fruit and vegetables exhibits – Floral art exhibits – Children’s exhibits – Domestic exhibits – Handicraft exhibits. All classes of the competition are open to amateur exhibitors only. Only one entry per class is allowed. Details of our 2019 schedule will be posted soon. Entry is free of charge. First prize for both competitions is £100 in high street vouchers. Entries will be judged by public vote at the show. 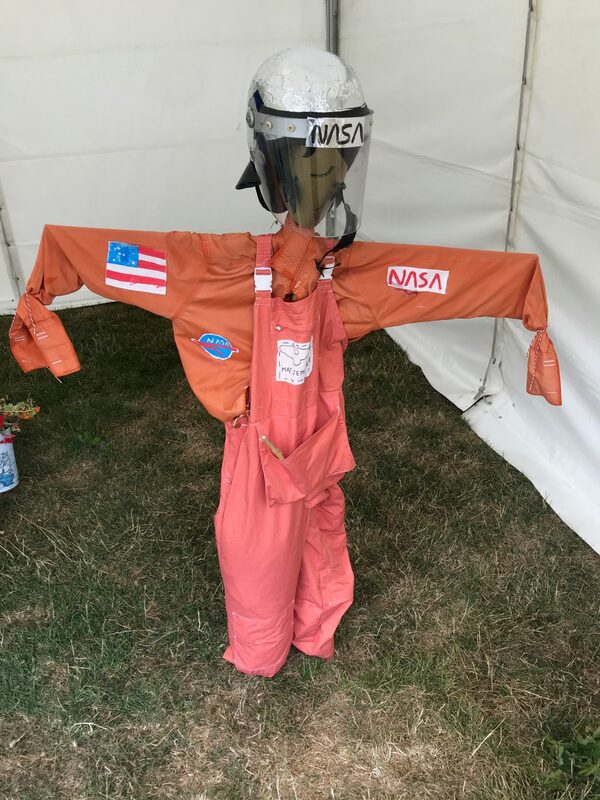 Congratulations to Martin Edwards for creating NASA astronaut Mae Jemison, who became the first African-American woman to travel in space back in 1992. Although part of the Flower Show Competitions, this class 68 deserves a section all to itself. Our Vegetable Sculpture Competition attracts unrivalled interest and queues around the block from people itching to see these amazing these vegetable pieces of art – not forgetting puns galore! 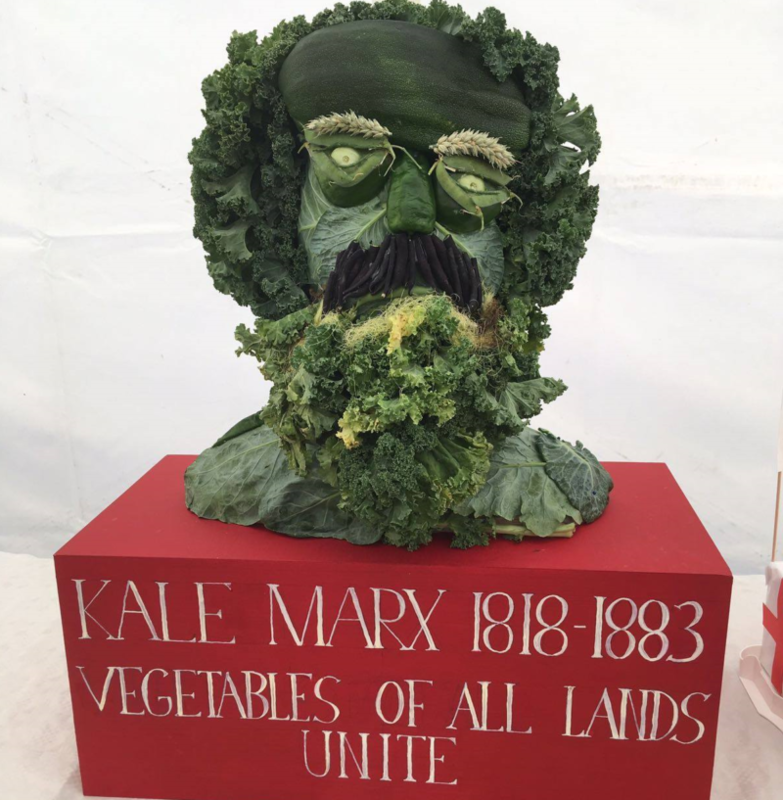 Congratulations to Oliver Rock for creating “Kale Marx 1818 – 1883: Vegetables of all lands unite”… our 2018 winner! Take a look at all the entries in 2018. Every year there is a big selection of sporting competitions to take part in at our Activate Zone, which is programmed and managed by the Lambeth Sports and Physical Activity Team. Join our mailing list to register your interest in competitions. 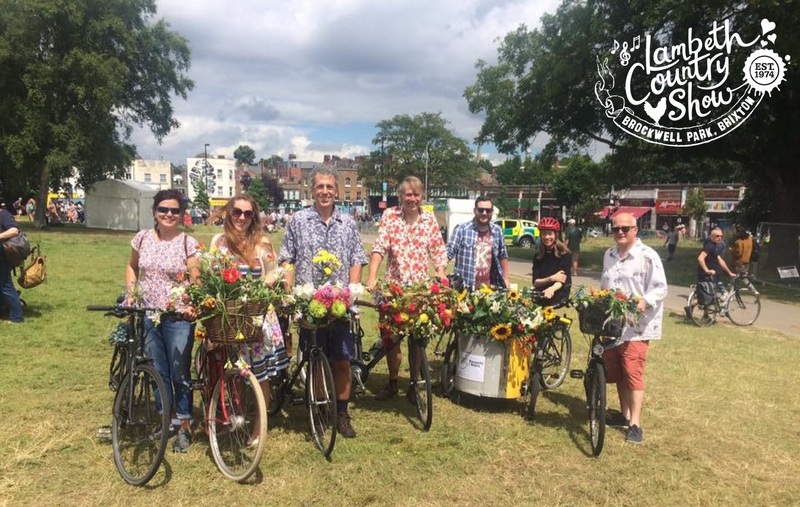 Grab your bike or arrange to try an adapted cycle* to ride to the Lambeth Country Show as part of the #LambethFloralRide! Travel along the Quietway to take in the glory of some of the cycle infrastructure in Lambeth that takes you off the main road and through some parks and green spaces. All participants will be able to take advantage of a free bike check and valet parking on arrival at the show too. *If you are mobility impaired and would like to take part, please let us know with at least two weeks notice so we can match you with a bike to suit your needs. We require that anyone borrowing a bike in this way has a session with our partners Wheels for Wellbeing ahead of the ride. We are always looking for experienced and enthusiastic individuals to help us produce the show. There may be further opportunities to work on a freelance basis, as well as the weekend of the event itself. 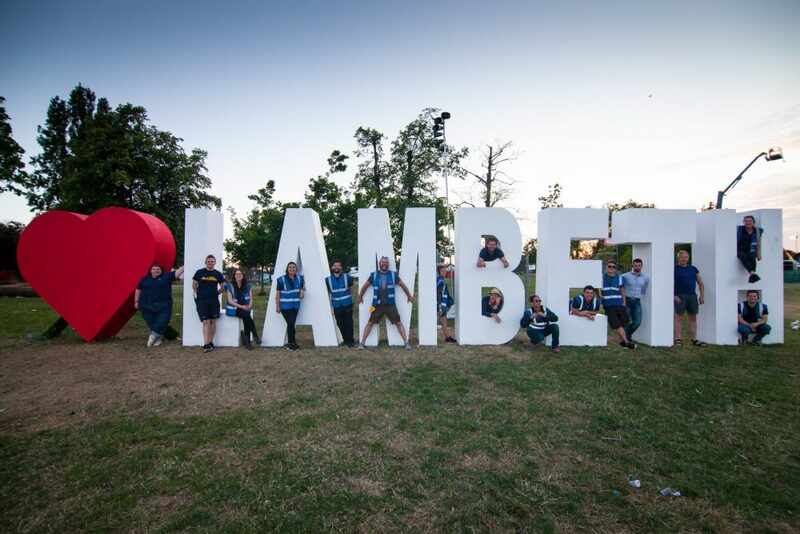 Please send your CV and covering letter outlining your skills and experience to countryshow@lambeth.gov.uk if you would like us to add you to our database. You can register to help out in various roles on show days in either half day or full day slots. As a volunteer you will be offered a lunch voucher for your time, as well as a certificate of recognition signed by the Mayor of Lambeth. It is a great development opportunity to learn new skills and gain new experiences, as well as meeting members of your local community. Join our mailing list to register your interest. 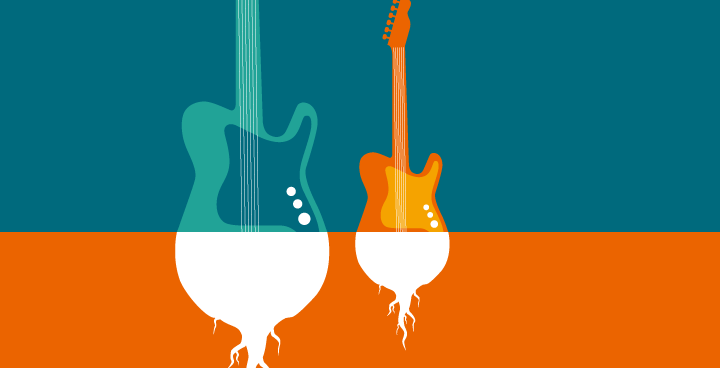 Applications to trade, exhibit and perform in 2019 are now closed. Register your interest for 2020. 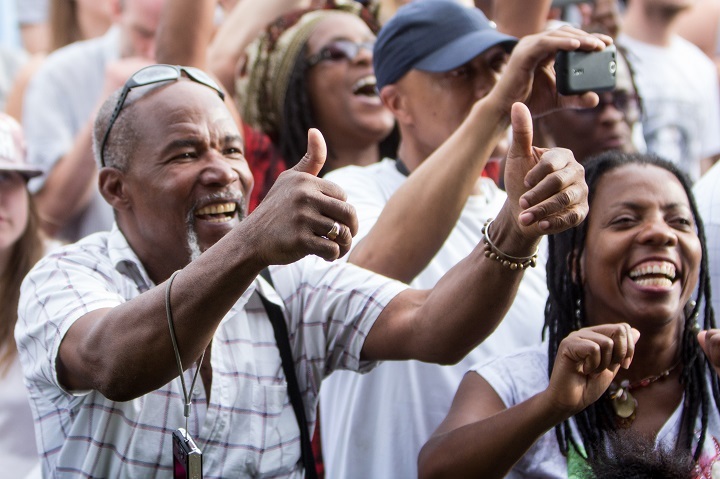 If you are a journalist with a media enquiry, you can contact Lambeth Council’s press team. Film enquiries for the show are managed by FilmFixer Ltd. Please call 020 7620 0391 or email info@lambethfilmoffice.co.uk. Alternatively please visit the Lambeth Film Office website to make an application to film.